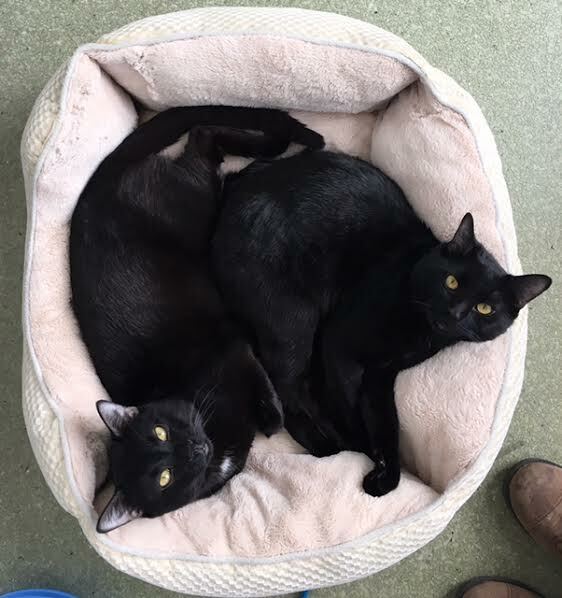 Hi there, we are Spirit and Felix, two one year old brothers looking for our forever home. We are the perfect combination of cuddly and playful and get along with pretty much anyone. We have lived with both cats and dogs and seem to do fine with children. If you are interested in meeting us, come on by the Pixie Project and find us sunbathing in the cattery. We are neutered and vaccinated and if adopted together have an adoption fee of $180. Come and meet us right meow!